System for Award Management | Robert I. Robotics Inc.
Robert I. 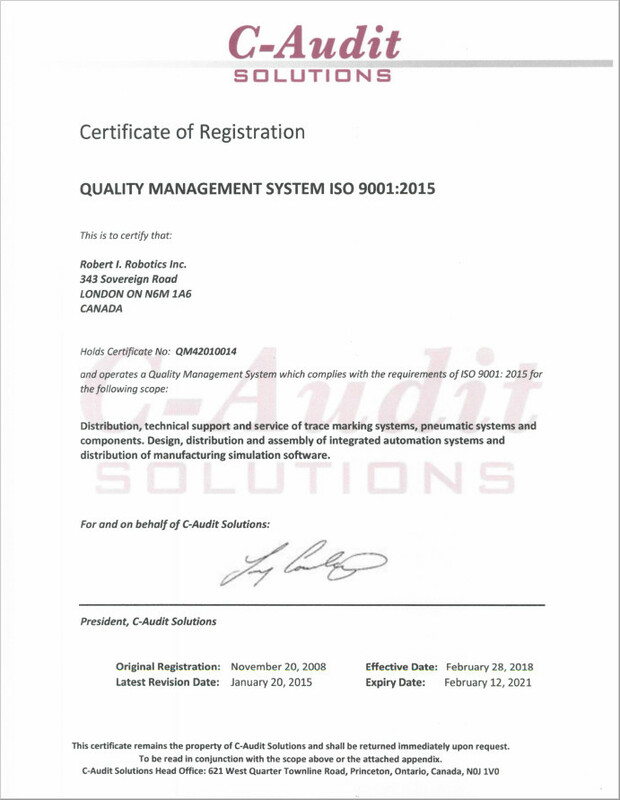 Robotics Inc. was formerly registered with CCR, and is now registered with System for Award Management (SAM), which is a free web site that consolidates the capabilities formerly found in CCR/FedReg, ORCA, and EPLS. SAM collects, validates, stores and disseminates this data which is used in support of U.S. Federal Government procurement and awards processes. You can search www.sam.gov for information on Robert I. Robotics Inc. registration. 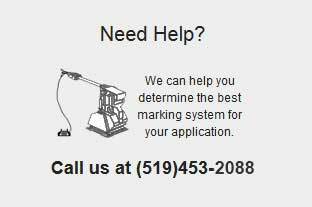 If you have any questions regarding the registration or government acquisition you would like to discuss, please contact us at www.robertirobotics.com, or call directly to 519-453-2088.